Pitbull to Perform at Machel Monday in Trinidad. 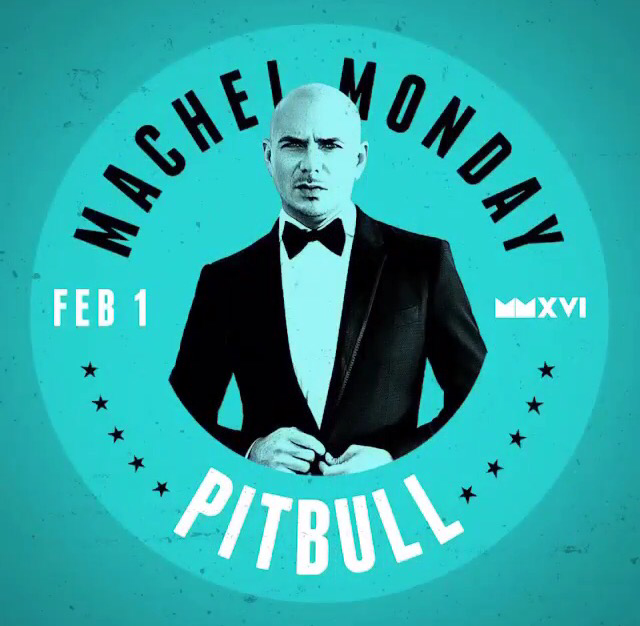 Just Confirmed: Pitbull is set to perform at Machel Monday in Trinidad! Other performers include Omi, Lil Jon and of course, Machel Montano. The carnival will take place at Hasely Crawford Stadium in Port of Spain, Trinidad and Tobago. For event and ticket info, visit MachelMontano.com. Pitbull Updates – A Pitbull Fan Website Pitbull to Perform at Machel Monday in Trinidad.